The idea for the cooker came to Sarah Collins at 2am. Living in Johannesburg in 2008, there had been constant blackouts with only a few hours of power every couple of days. So Sarah came up with the idea of the WonderBag to enable people to cook even with limited or no access to electricity. The technology used in the Wonderbag is not new but the way in which it has been applied is. There is no denying that the pot still needs to be boiled with a traditional heat source, however once it is boiled it is then placed in the bag and left to simmer until ready to serve. Depending on what you are cooking this may be only a couple of hours or it could be the entire day. The Wonderbag works for up to 12 hours. The insulation is provided by re-purposed foam wrapped in a printed, machine washable poly-cotton bag. Not impressed yet? Well, the genius behind the idea is not in the actual use of the product but the impact it has on whole communities that are impacted by indoor air pollution from cooking. It is huge. It frees up women from having to sit next to their stove all day, meaning that they can actually work to earn money. 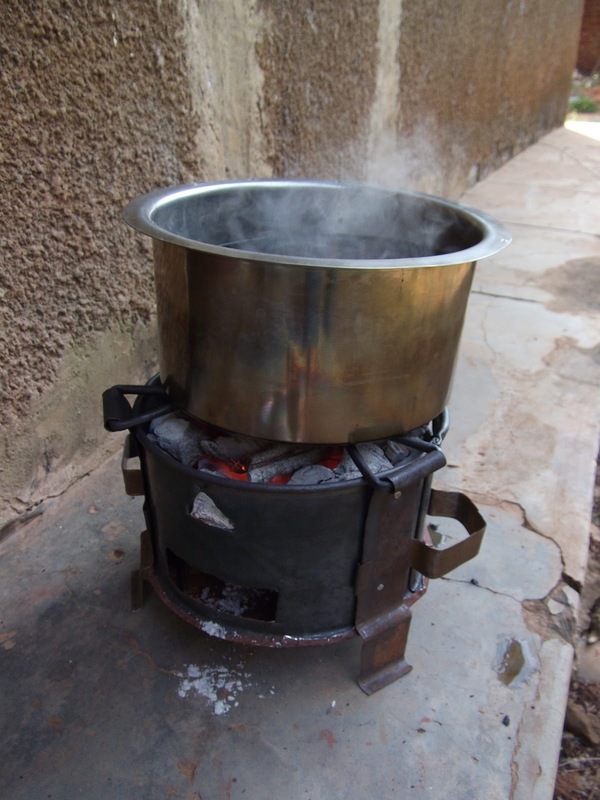 It reduces the amount of fuel required for cooking, enabling young girls to attend school rather than having to collect fuelwood. And it improves the health of the entire family as they are not exposed to a continuous cloud of cooking smoke. Improved health means that the family can be much more productive and able to earn a living. Thus enabling them to emerge from the endless cycle of poverty. The Wonderbag has been very well received. By 2013 Sarah had sold or donated over 700,000 bags. But she has a goal of selling 100 million units. And it’s not just in Africa. People around the world are using them too. She has cleverly marketed the bags as a non-electric slow cooker that can be taken anywhere. Eat at home or take on a picnic or to a party. It also acts as a cooler bag too in hotter climates. The Wonderbag Foundation, their philanthropic arm, has been set-up to ensure the bags reach the communities that really need them. There is a schools programme and a Buy One, Give One scheme tailored towards large corporations. To learn more visit Wonderbag.